The SEYCHELLE-1-10200-P-FC-K has been discontinued by the manufacturer and is no longer available. Please refer to our recommended replacement product. If you are the proud owner of a 24oz or 28oz Seychelle Pull Top Bottle, after 100 gallons of truly remarkable water, your bottle has earned a replacement filter. With its easy change design your filter change will have you back in business in no time. Remember to keep a spare in the closet for emergencies and you'll never be far from safe, great tasting water. 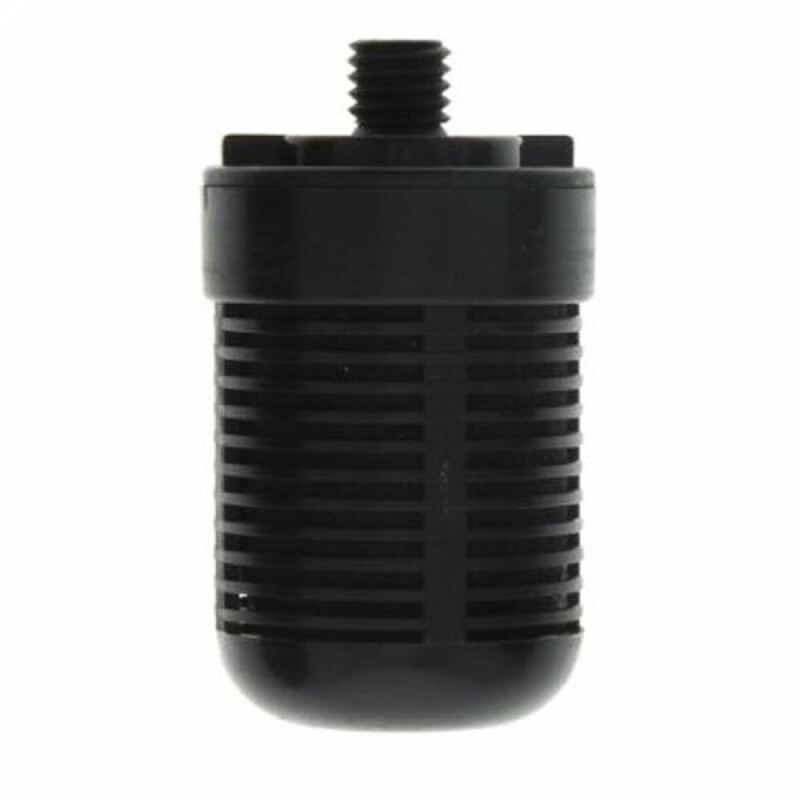 The Seychelle Standard Replacement Pull Top Filter fits Seychelle 24oz and 28oz Pull Top Bottles. With 99.99% reduction of chlorine, chemicals, and heavy metals, great tasting worry free water is at your fingertips. Easy change design for convenient filter changes. Up to 100 gallon filter life.